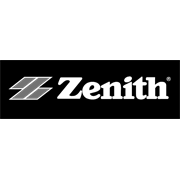 Zenith Ceiling Hooks are a heavy duty hook ideal for hanging medium to heavy items. 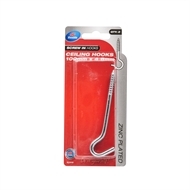 These hooks have two sections: a curved hook section followed by a threaded component designed to hold into timber. 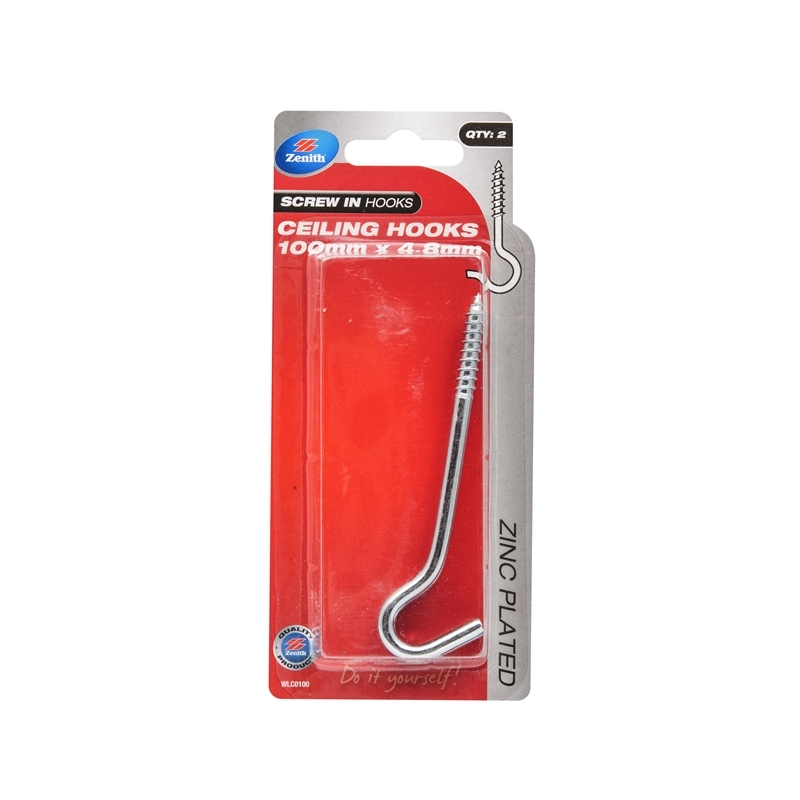 In most applications ceiling hooks can be screwed in by hand, in some instances pre-drilling is required.